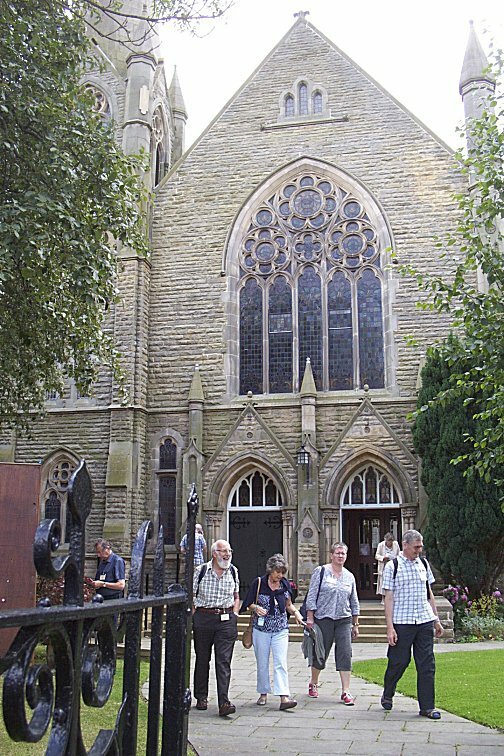 The church is situated on Old Elvet, just a short walk from the historic centre of the city, near to Durham Prison. "Elvet" is derived from an Old English word meaning "swan" and the nearby pub The Swan & Three Cygnets is a reminder of the historic name given to this part of the city. The city's "other" organ builder, H J Nelson & Co, was founded in 1880 by an enterprising employee of the more famous firm of Harrison & Harrison. Originally running the business from his home, Nelson had by 1902 acquired a small factory in Holly Street. The firm was taken over and the works closed in 1967. During the 2014 IAO Congress, Elvet Methodist was used as a venue for a Masterclass taken by Francesca Massey (Sub-Organist of Durham Cathedral). The organ was heard in music by Herbert Howells and César Franck played by students Daniel Ashmore and Jonathan Legg (see right photo). 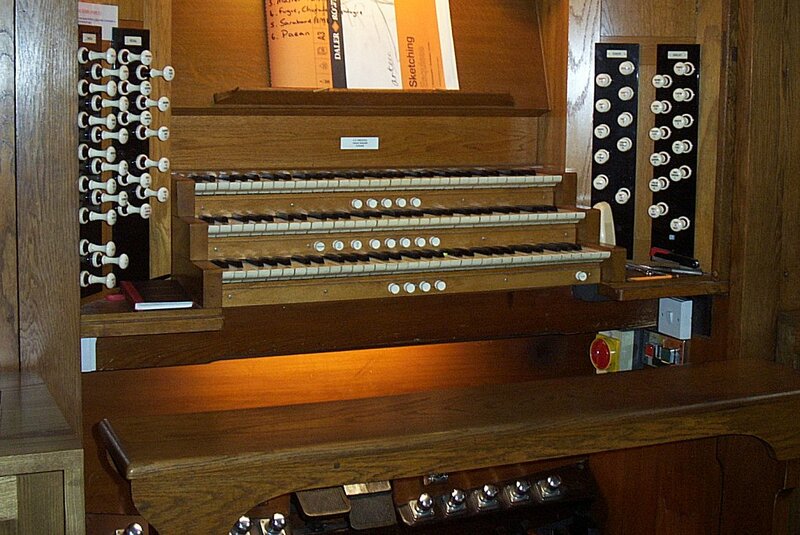 The organ is currently maintained by Harrisons, who re-leathered the four wind chests in 1997. 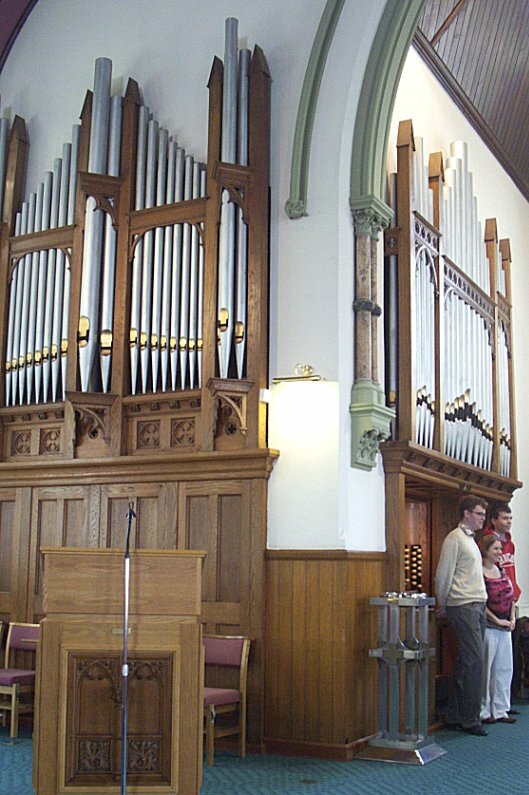 This followed a 1974 rebuild by another Durham-based organ-builder, H E Prested, who had previously worked for Henry Willis. The action is electro-pneumatic. The organist here is Professor Brian Tanner.